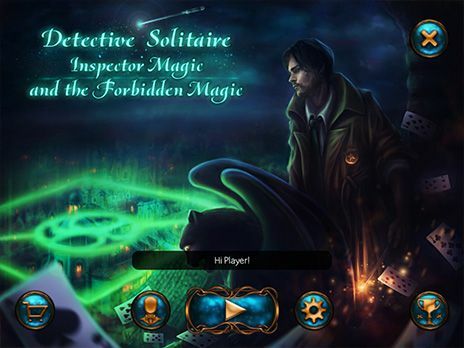 Download Detective Solitaire Inspector Magic and the Forbidden Magic for free at FreeRide Games! Are you ready to solve the most magical case ever?! 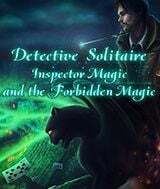 Join Inspector Magic and don't let evil win! Investigate 12 different locations that are linked to the crime! Complete quests and find clues and leads to solve the mystery! Youll encounter many difficult card deals on your journey! But you can handle them! Solitaire card game  collect chains of cards!